Uncharted 4 brings to an end one of my (now) favorite gaming series. Just two months ago I picked up the Nathan Drake Collection and fell completely in love with the first three games. Something about the adventure of pirates, treasure, and glory captured my heart and I was hooked. While the first three games were very much about the adventure, Uncharted 4 takes quite a spin focusing more on a mature (meaning grown up and serious) narrative. Nathan and Elena are a little older now. Several years have passed since the events in Uncharted 3. They’re trying to retire and live normal lives. The game begins with the two in their home where Naughy Dog immediately showcases their story-telling finesse. 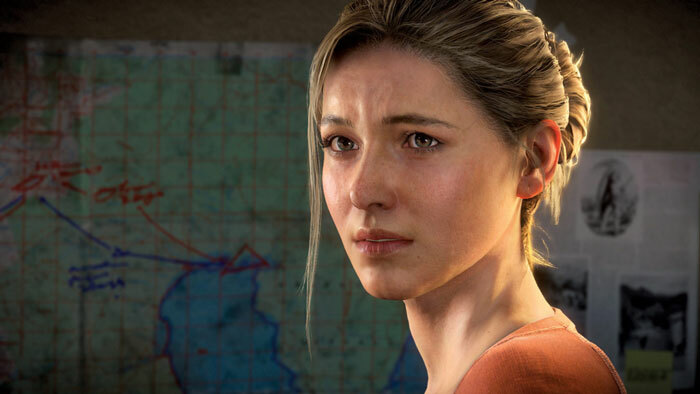 Uncharted 4 definitely shows the effect The Last of Us had on Naughty Dog. You can feel the tension of two people living a life that neither are happy with. It was only a matter of time before Nathan sucked them back into an adventure — one that may be their last. Uncharted 4 has superb graphics. You can see the dust in the air, the rocks sliding down a hill, etc., etc. It’s gorgeous. It’s 60fps on console. The engine is one of the best I’ve experienced. Underwater scenes are gorgeous. The world feels legitimate. Gameplay is cinematic to say the least. Even the most intense combat scenarios where you’re under fire from all sides and making ridiculous decisions that no game developer should have been able to foresee end up feeling choreographed into the perfect scene. The parkour is crazier than ever with the introduction of sliding and grappling hooks that make Drake give Spider-man a run for his money. Traversing terrain still feels a little ridiculous for any human to accomplish, but the controls are such that you feel like you’re controlling Nathan’s arms and reaching for ledges. Shooting mechanics vary game to game in this series. I tried using the assisted aim and while I’m a sucker for auto-aim on consoles, but version nearly got me killed. I quickly disabled it and found the standard gunplay very comfortable and I was making head shots without any form of assist. 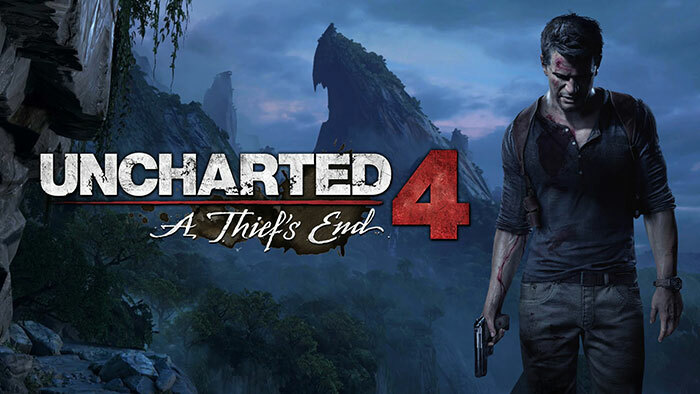 Uncharted 4 returns to the idea of pirates. This time, Nathan is going after the pirate Captain Henry Avery’s long-lost treasure. From Monaco to the Scottish Highlands to Madagascar, there’s plenty of diversity in scenery. The campaign itself has its ups and downs. While combat and various scenes are choreographed perfectly (the car chase in Monaco comes to mind), the game runs into several moments of rinse and repeat. Every time you find your way deeper into the adventure, suddenly the bad guys are already well established ahead of you and you have to take them all out again. Stealth plays a larger role in this one. I almost felt like I was playing Assassin’s Creed during a few points. I like that a lot more than guns blazing all the time. Puzzle solving is also back better than it was in some of the previous games. I do wish there were even more puzzles, though. 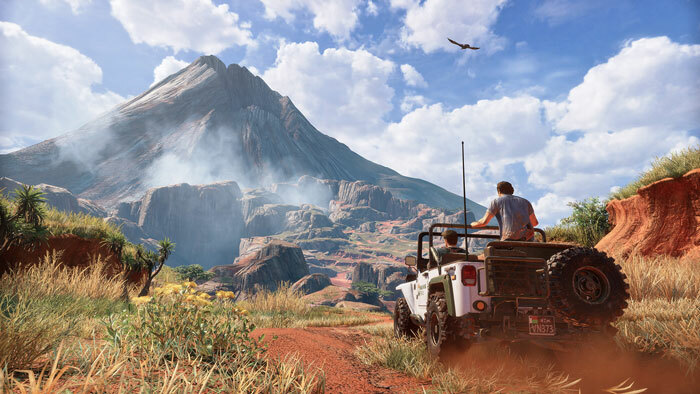 Uncharted 4’s biggest issue is its second act. The pacing is so boring. People critique the third act, but I felt like that was Uncharted 4 getting back to its roots and rounding out that story they’ve been trying to tell over 4 games now. No spoilers will be given here, but the third act contains dialog necessary for building the emotional connection to what the characters are going through. Yes, the third act was a little slow, but I liked what it represented for the characters involved.